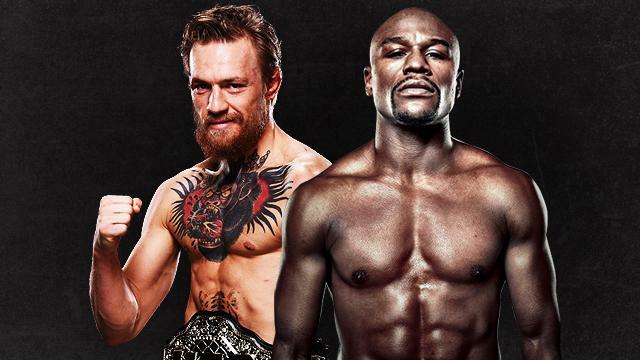 Which team will be graced with Crying Jordan's presence? 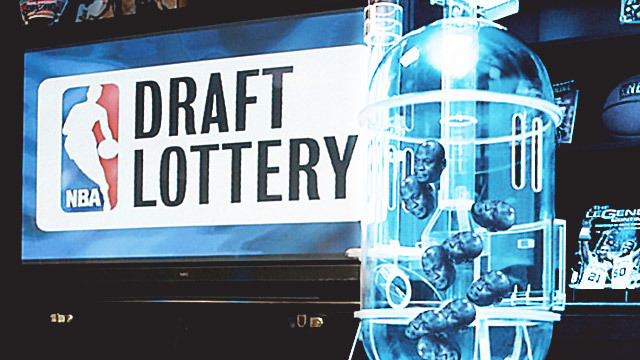 For the NBA's cellar-dwelling teams, there is no better day than the Draft Lottery. All that losing (read: being on the wrong side of the scoreboard, getting their asses kicked) set the stage for a chance at the top pick, which hopefully, can turn around their floundering franchise. This day is the culmination of those intricately devised rebuilding (and tanking) plans. Notably, this was the first time the lottery went in projected order. The basketball gods fittingly rewarded the sport's punching bags, bannered by the pitiful Philadelphia 76ers and their 10-72 win-loss record. This despite history not being on the Sixers' side. The team with the worst record has only won four times since the current lottery system was pioneered in 1990. So you can only imagine the city's mood after former GM Sam Hinkie's "Trust the Process" manifesto finally paid off. Things even turned unsettling for a while after ex-Sixer Dikembe Mutombo sort of preempted the outcome by congratulating the team...before the draft lottery even started. He has already offered an explanation for his dumbfounding celebratory tweet. If Simmons isn't bent on joining the Sixers, he better pray that the latter selects Duke's Brandon Ingram so he could fall into the team that Philly denied of the No. 1 pick. Anyway, the Sixers seem sick and tired of its losing ways, already winning...the Twitter war against the Sacramento Kings this early. At the end of the day, this popular meme just had to be brought up. But no one deserves it more than the Brooklyn Nets, which handed its supposed third pick to the Boston Celtics in consequence of that blockbuster trade in 2013.